Putt your way through a gorgeous transforming world in Damp Gnat's casual game, Wonderputt. We also have a soothing music app, and an app that allows you to create your own retro-style poster. Retromatic ($1.99 → Free, 29.1 MB): Craft your very own retro-style poster with this photo effects app. You can either import a photo from your library or snap a new one in-app. Then highlight the outline of your subject to grab only what's necessary. Your subject will be placed on a colorful wallpaper, where you can also apply effects, stamps, and text. The app includes 17 retro filters, 11 themes with 17 color options, 30 customizable ornaments, and the ability to share your photos via Instagram, Facebook, Twitter, or Flickr. 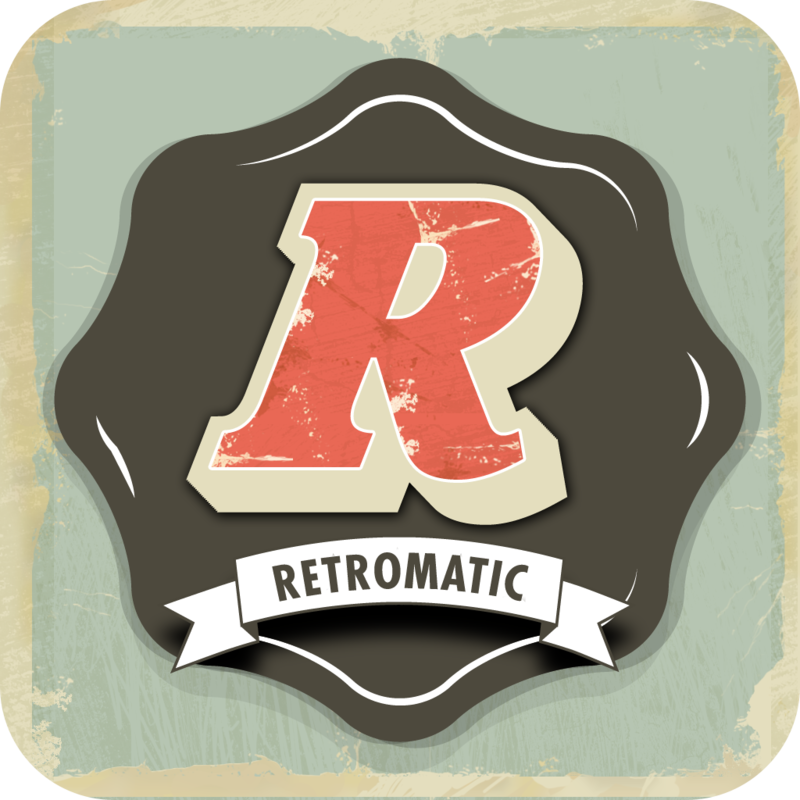 Retromatic is available for free today only (12/09). It has a 4-star rating with a total of 121 ratings. Sound Massage Premium - No more gloomy days! 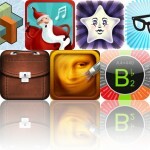 ($3.99 → Free, 237.5 MB): Relieve some of your stress or just fall fast asleep with this audio app. It includes a collection of more than 50 nature sounds that create a relaxing effect on your body. 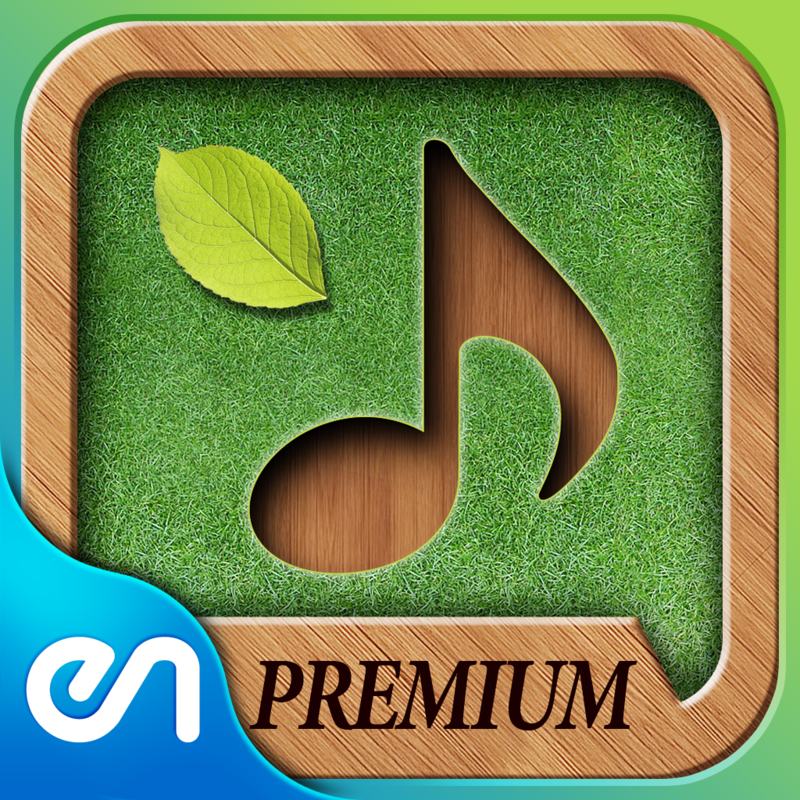 The app includes a timer, images for each sound, and the ability to create custom playlists and mixes. Sound Massage Premium - No more gloomy days! is available for free for a limited time. It has a 5-star rating with a total of 7 ratings. 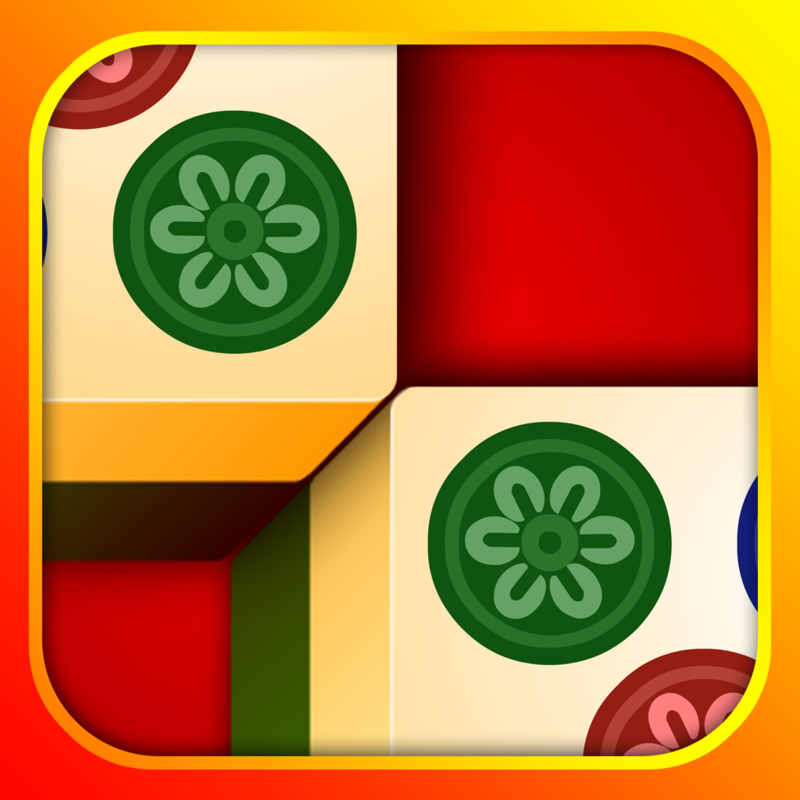 SillyTale MahJong ($0.99 → Free, 25.7 MB): Eliminate all of the tiles from the board in this classic Mahjong game. Tap on a tile to select it, and then tap on a matching tile that's not blocked in by other tiles to remove it from the board. The game includes 12 layouts, multiple levels of difficulty, undo, hints, zoom, and achievements and leaderboards via Game Center. SillyTale MahJong is available for free today only (12/09). It has a 4-star rating with a total of 23 ratings. Trail Tracker GPS ($0.99 → Free, 2.0 MB): Trace your path all over the world with this lifestyle app. Whether you're running, biking, hiking, or driving, Trail Tracker will trace your route and provide you with all kinds of statistics like distance traveled, top speed, and coordinates. The app includes live trail viewing, text-to-speech, and the ability to share your coordinates or your entire map via email, Facebook, and Twitter. 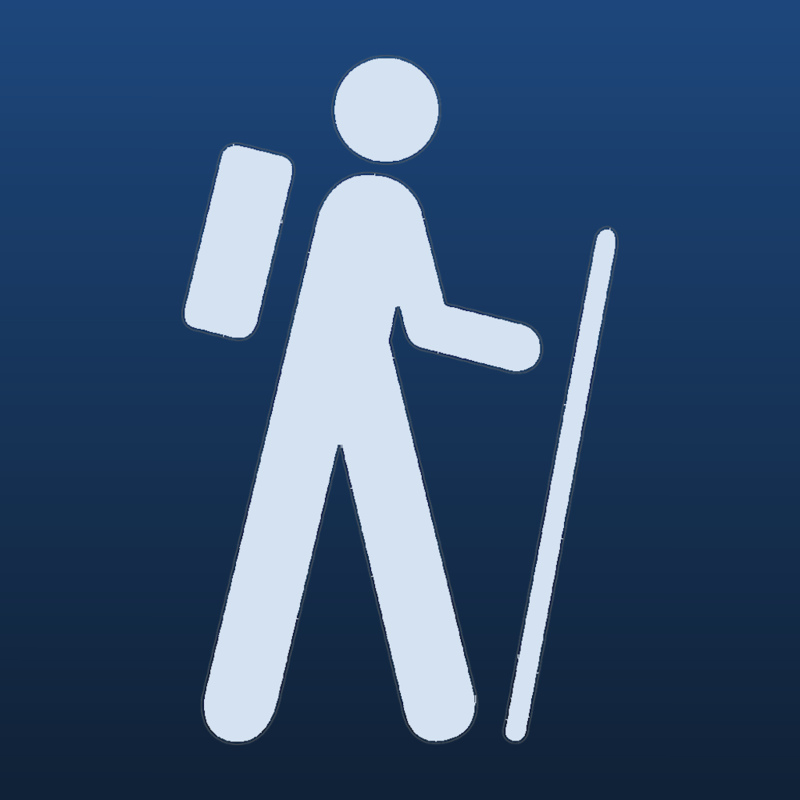 Trail Tracker GPS is available for free for a limited time. It has a 5-star rating with a total of 26 ratings. Bugsy Pre-K - alphabet, numbers, colors, shapes, phonics, and counting for preschool kids ($2.99 → Free, 14.7 MB): An educational app that allows your child to play and learn with Bugsy. Bugsy will guide your child through a series of questions that will test their knowledge of colors, shapes, letters, phonics, numbers, counting, and vocabulary. The app tailors each question to your child's skill level, and allows you to turn subjects on and off manually to focus on specific skills. It also includes support for multiple profiles, and full stat tracking. Bugsy Pre-K - alphabet, numbers, colors, shapes, phonics, and counting for preschool kids is available for free for a limited time. It has a 4-star rating with a total of 134 ratings. Retromatic HD ($4.99 → Free, 46.8 MB): Craft your very own retro-style poster with this photo effects app. 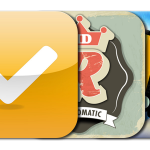 You can either import a photo from your library or snap a new one in-app. Then highlight the outline of your subject to grab only what's necessary. Your subject will be placed on a colorful wallpaper, where you can also apply effects, stamps, and text. The app includes 17 retro filters, 14 themes with 17 color options, 33 customizable ornaments, and the ability to share your photos via Instagram, Facebook, Twitter, or Flickr. 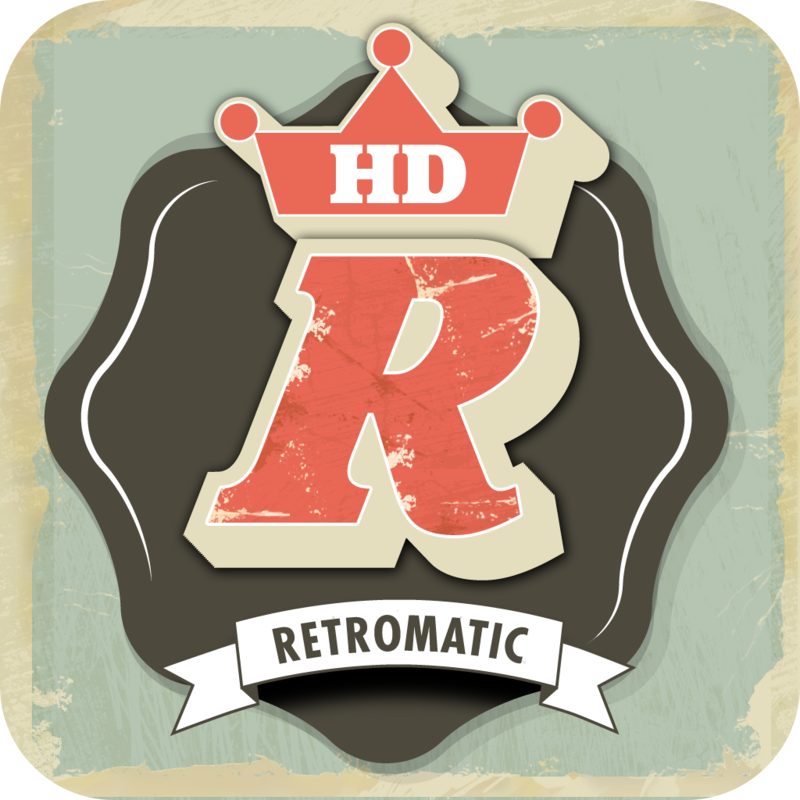 Retromatic HD is available for free today only (12/09). It has a 4-star rating with a total of 9 ratings. Wonderputt ($0.99 → Free, 20.5 MB): The most eye-popping putting game you'll ever play on your iPad. Wonderputt consists of a single world that transforms as you make your way through its 18 challenging holes. Tap and drag your finger away from the ball to set the power and angle of your shot, and release to fire. Once you sink the ball, the current environment will unravel and reconstruct to create a new one. 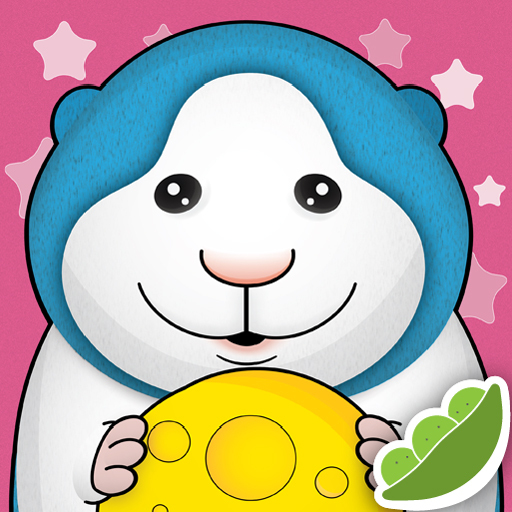 The game also includes an unlockable Wonder mode, a triple length soundtrack, and achievements and leaderboards via Game Center. 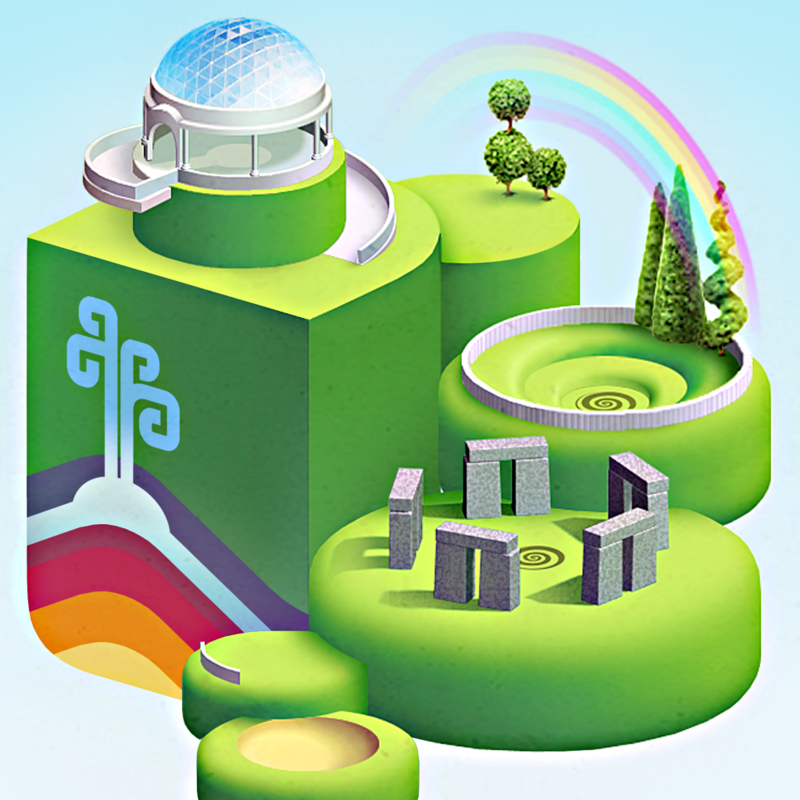 Wonderputt is available for free today only (12/09). It has a 4.5-star rating with a total of 220 ratings. Sound Massage Premium - No more gloomy days!